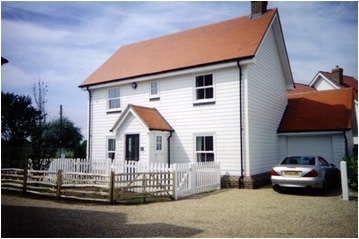 Heading to Sussex for a family celebration or with a group of friends for a short break weekend hen or stag party? 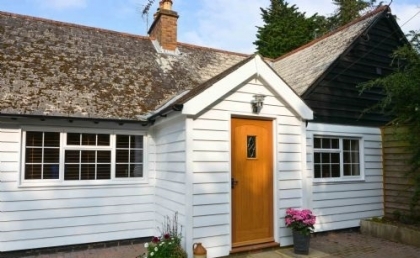 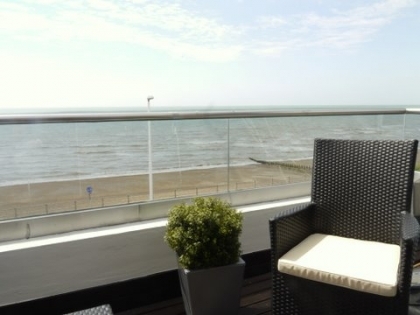 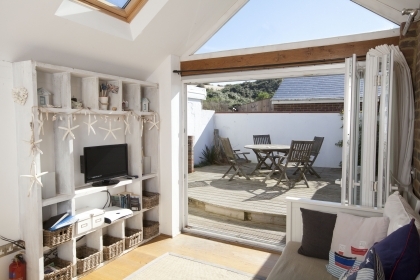 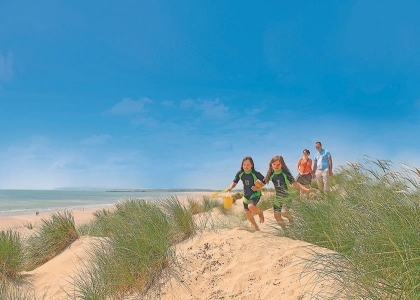 If you need self-catering accommodation that sleeps 8 or more based on or near the beachfront or seafront in Sussex then you have come to the right place as we list everything from large beach houses in Camber Sands to large group cottages in West Wittering. 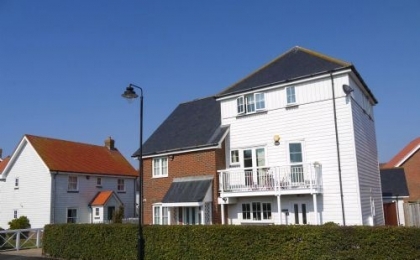 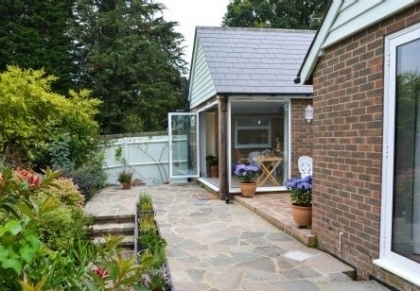 Browse our large group cottages in Sussex using the refine search options on the left of this page to select pet friendly, Wi-Fi Internet access, beachfront, luxury or budget; we have just about every option available. 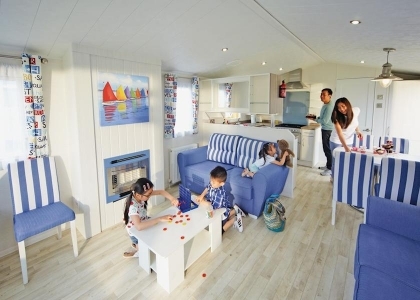 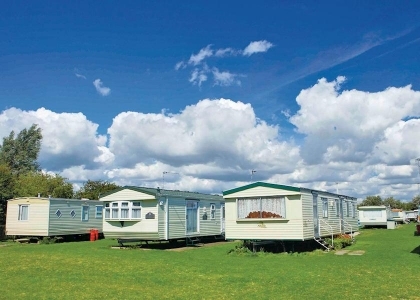 Large holiday homes are ideal for family reunions, wedding anniversaries, special birthdays or parties that need plenty of space including large outdoor areas, big dining rooms and large kitchens and living areas. 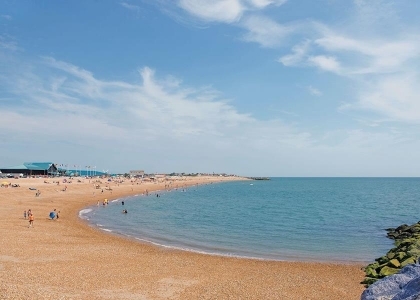 To book self-catering Sussex group accommodation on Beachlets simply make an enquiry via one of the many adverts listed below and deal directly with the owner of the property or the appointed managing agent, it’s that easy.